Beekeepers brave the swamps to place their hives within reach of the towering Tupelo tree. 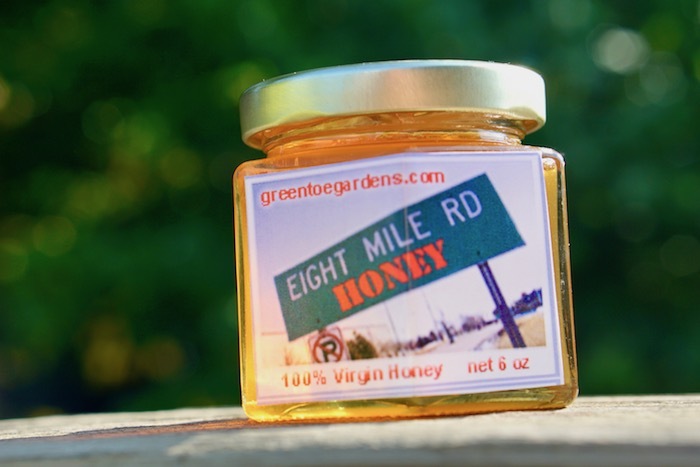 Beehives are placed on tall platforms several hundred feet in length amid the knee-deep swamps in which the Tupelo grows, blossoming only three or four weeks each year. Beekeepers move painstakingly through the riverbed on barges, lifting the hives by hand. 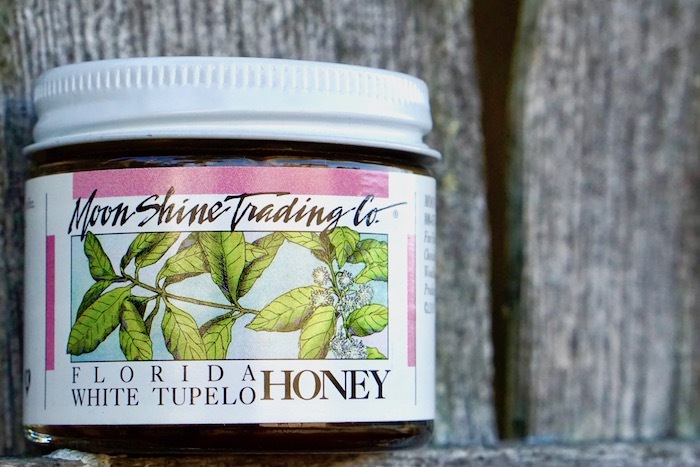 Pure Florida Tupelo honey boasts a glowing glowing hue accompanied by delightful fruity and floral notes and balanced with a hint of rich, dried fruits. 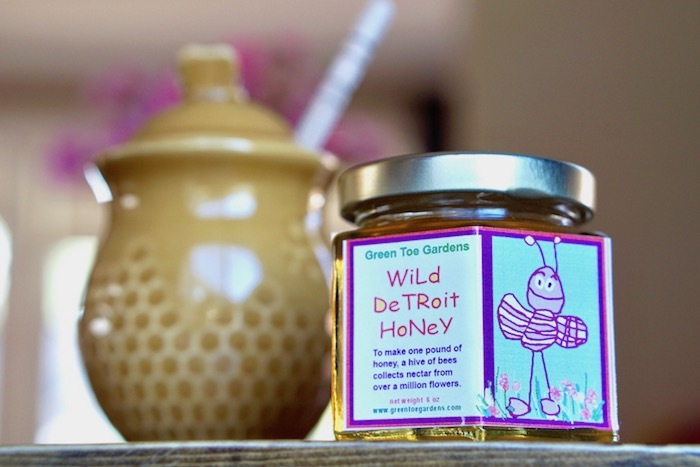 An American Classic and one of the most desired honeys in the world, this is the perfect pancake honey. 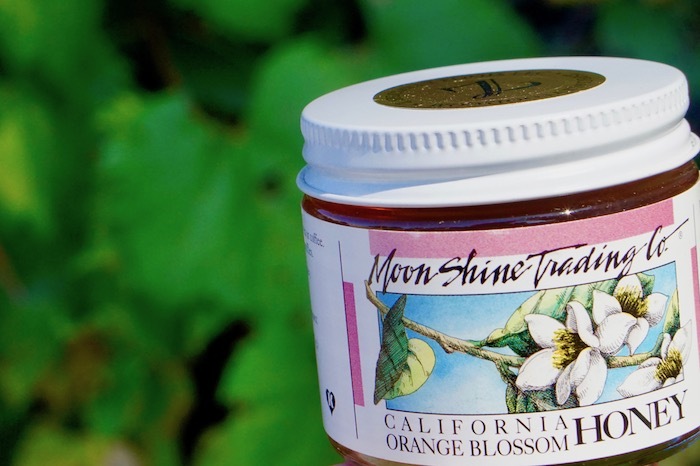 Drizzle away as Tupelo Honey is well known for its non-granulating characteristic, which means it almost never crystalizes!